Adagio La Défense Esplanade is located in the heart of the La Défense business district, near CNIT and the Grande-Arche. It has 99 fully equipped studios and apartments, including 2 studies for PRM. Large shopping center and all services within walking distance and paid public parking in the immediate vicinity. 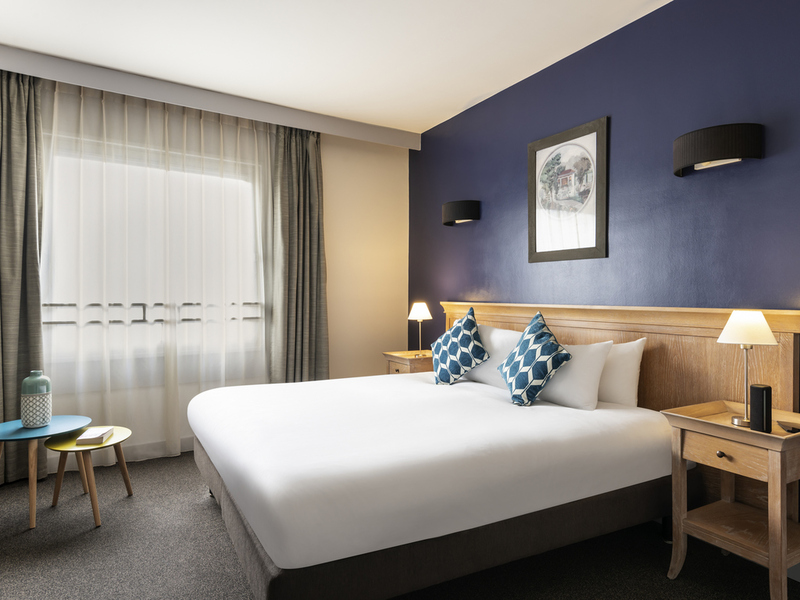 Perfect for business stays, the Aparthotel is 10 minutes from the Champs Elysées by metro. Stay with 1 double sofa bed or 1 pull-out sofa bed.